From the moment Silvana started teaching she looked for ways to reach students with activities that allowed them to build knowledge collaboratively and develop independence. She encourages them to develop skills that are useful inside and outside of school, thinking about their future work life. So she connects her English classroom activities with the reality of the students and their interests. She tries to build creativity, teamwork and the strengths of each student by working on projects in which each one can contribute. 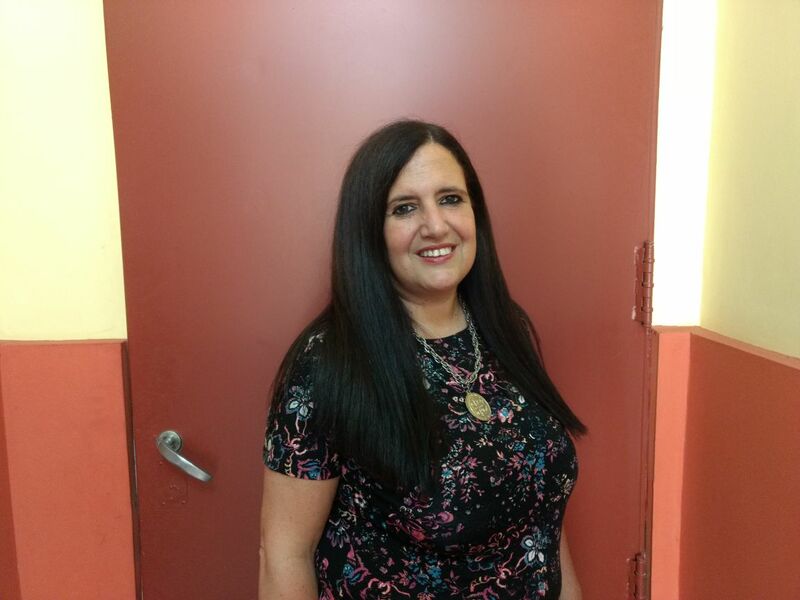 Her focus is on introducing her students to literature, theatre and drama and to new technologies to connect them with the world. For more than ten years she’s been helping students learn and use practical English by communicating through forums and Skype. They see the same topic from different perspectives through discussion with peers all over the world. Silvana collaborates with other teachers to find material across all subject areas to discuss. She emphasises the need to give students a voice to and express themselves in different ways. Her projects are connected with creativity: drawings, literature, digital poster production and short filmmaking. They always include new technologies to allow students to use material from the internet and to produce content that can then be used by others around the world after the end of a project. Knowing their work lives beyond the classroom makes the students more creative and committed, as they need to communicate a message that is worthwhile. Silvana now trains teachers and speaks internationally on how to promote global collaboration in teaching, incorporating new technologies, and how to give students a voice.